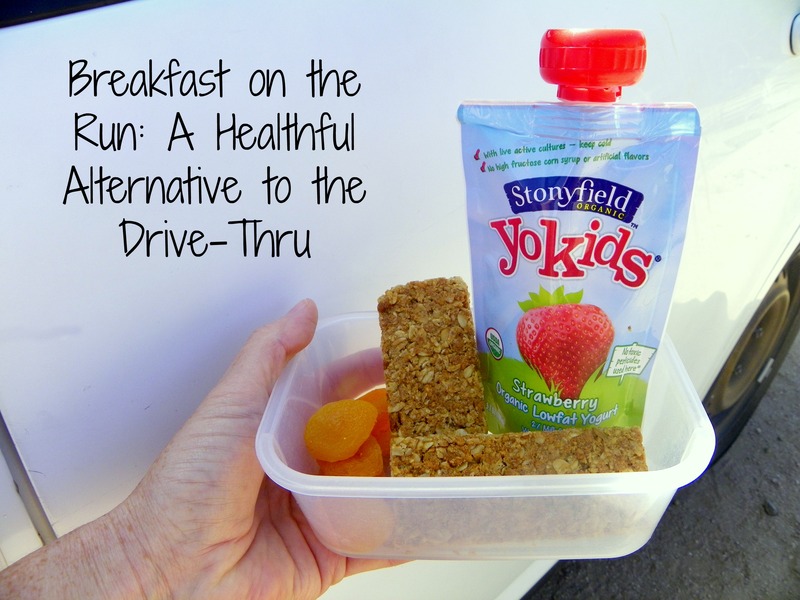 I participated in a Blogger Activation on behalf of Mom Central Consulting for Stonyfield. I received coupons to facilitate my shopping trip and a promotional item to thank me for participating. If your family is anything like mine, you have some very busy mornings. It seems like we are often in a rush and sometimes that means we don’t get to enjoy a sit-down breakfast. Truth be told, it is usually one child in particular who is running late. Beauty takes effort, right? Unfortunately that can mean grabbing doughnuts or other junk food from the convenient store or drive-thru. 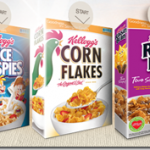 But the trend toward more healthful convenience foods is growing (thankfully!). My family just had the opportunity to try Stonyfield organic yogurt pouches and we loved them. The best thing about these yogurt pouches is that all of them contain pure organic ingredients and never have any high fructose corn syrup or artificial flavors. That really matters to me because kids get enough junk in their diets so I go organic when I can. I recently heard that yogurt is one of the fastest growing convenience breakfast foods and it’s easy to see why. This yogurt contains protein, fruit, calcium, and probiotics. What a great way to say rise and shine! Of course, yogurt can be hard to eat on the go – so very messy! The spoon, the peel off lid, and the left-over cup are enough to ruin any car’s upholstery. That’s why these pouches are so great, just twist open, eat, and put the lid back on. When my daughter spends too much time on clothes and hair (making us late), I sometimes make her a to-go breakfast like the one below. 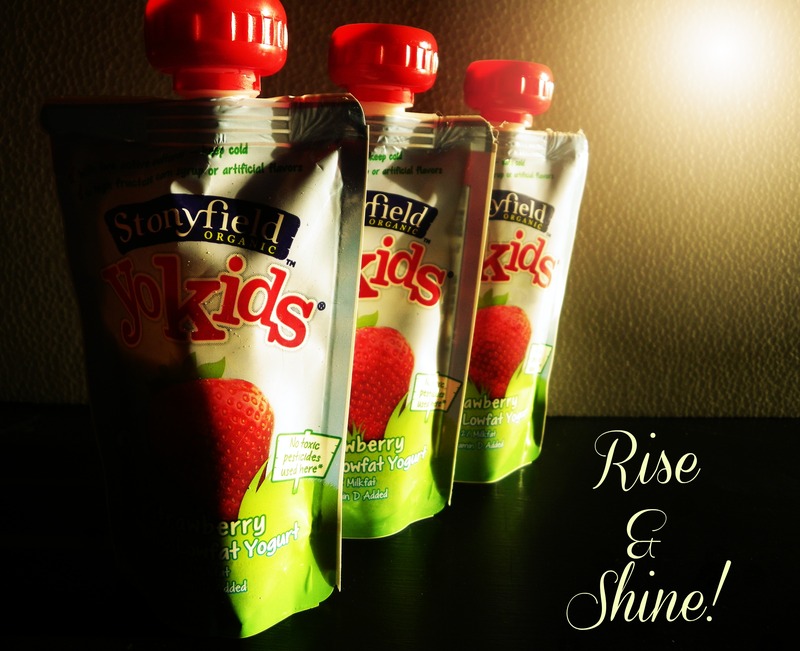 The Stonyfield organic yogurt pouches are fresh, delicious, satisfying, and very portable. 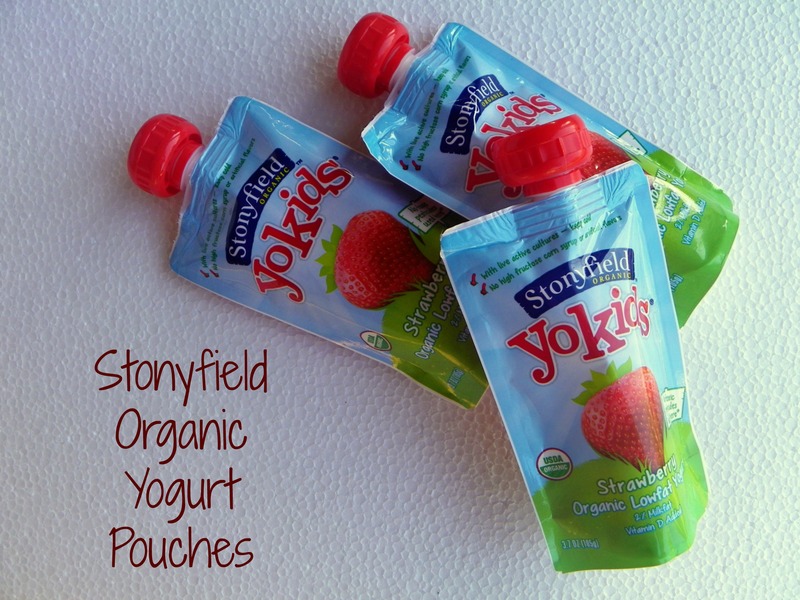 Stonyfield organic yogurt pouches come in several flavors and are available as YoBaby, YoToddler, and YoKids. Have you tried them? See if Stonyfield organic yogurt pouches are sold near you. Thank you for this great drive thru alternative! My kids are too old for the pouches but I love Stonyfield. It’s a great brand & one of the few I trust. Yum these look good, and I love quick on the go snacks like this! Squeeze packs like that are awesome. They are yummy, no mess and no cleanup! Perfect! Looks so good. I am going to get this for myself!! I love their yogurt. Yummy, these pouches are perfect! Love the convenience factor, I need to pick some of these up! 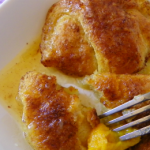 Even with late starts, breakfast doesn’t need to be missed when you can bring this along. Thanks Stonyfield! My toddler loves these and I do too. Great on the go with a product we both love!! My little one loves these too. 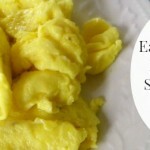 I love that they are convenient and healthy and don’t make a mess! My kids love Stonefield yougurt. It’s a lifesaver! That to-go breakfast is such a great idea! We love these pouch yogurts at our house too! 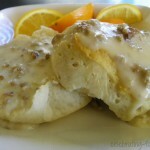 My kids love these, they are yummy and convenient! These are such a great healthy treat. And the packaging makes it fun! Great idea! 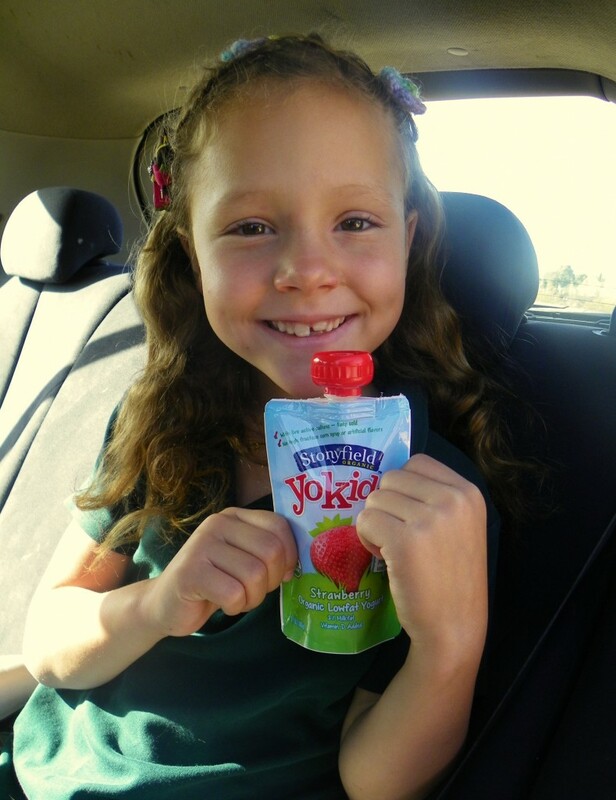 My kids love yogurt and food from pouches. I need to try this brand for them. These look great. I would carry them around with us everywhere. Plus they would be great to freeze and put in my kids lunch. These are one of my favorite throw in the bag snacks. My kids devour them.